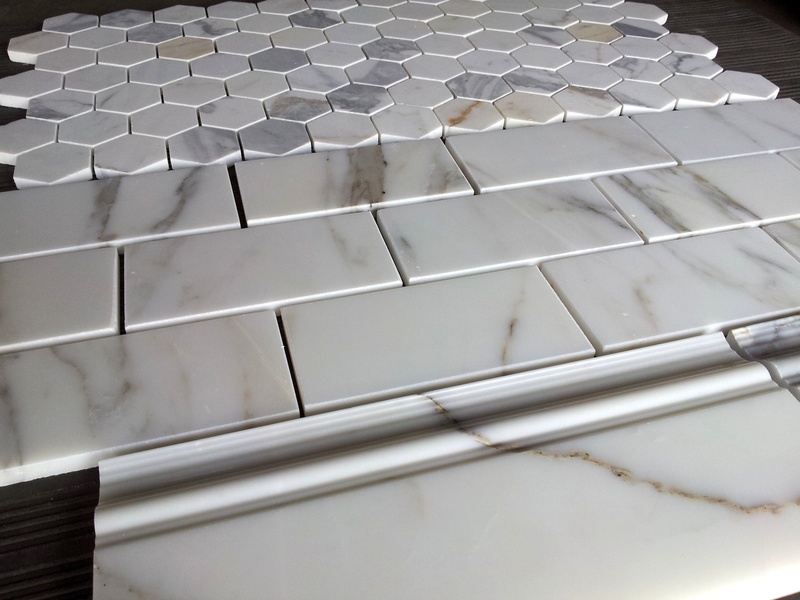 Finally the Calacatta 2″ honed hexagon and 3×6″ subway tile is back in stock. We pulled out some pieces from the pallets. The skirting is actually polished, but due to the fact that the honed is a satin finish and not a chalky honed they go together quite well. Any questions please email questions@thebuilderdepot.com or if you would like to buy any of these product here please go to our website section on Calacatta. 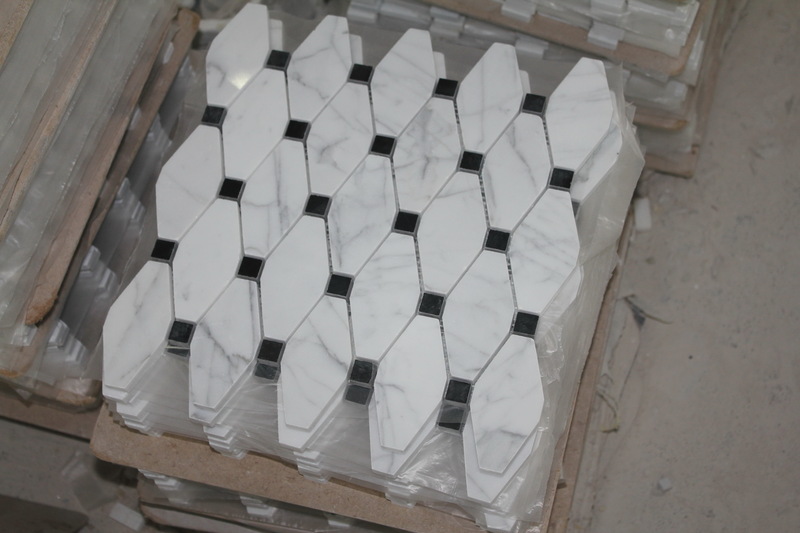 Instead of linking the image to our website we have created a high resolution image of Carrara Bianco mosaic Long Octagon from thebuilderdepot.com. You can click on the product and then click again to zoom in to see a close up and quality of the mosaic. Incredible quality and just $13.95SF. A big thank you to Rebekah from Wild Ink Press for publishing these pictures on her blog and then a guest post on Brooklyn Limestone. 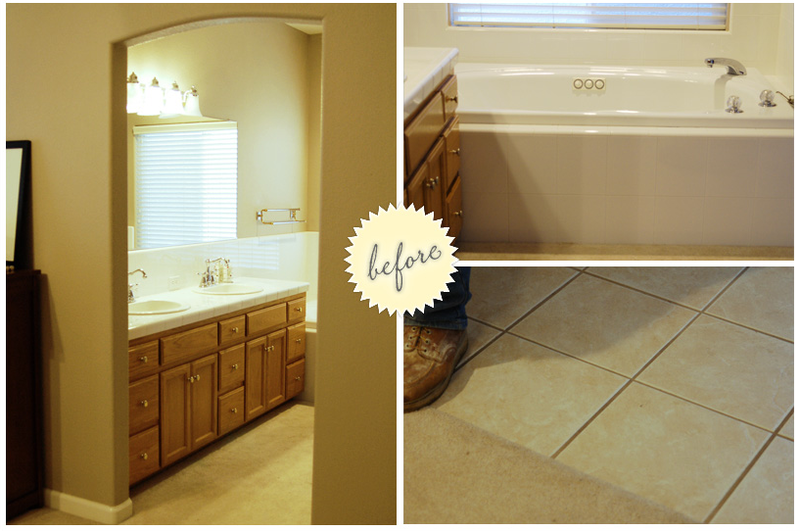 We love the before and after pictures. It is an incredible bathroom. I think our visitors will enjoy seeing the before and after pictures as well. You can see her mood board here. Then look at the before pictures here. Then reveal post on Brooklyn Limestone. From our side we were not aware the marble shipped was going to be so well covered. It was a complete surprise to us when we came across the photographs. The bathroom used Carrara Venato 3×6″, Carrara Venato Hexagon 1″, Carrara Venato Pencil and Chair rail all honed. Hungry for more Before and After Room Scenes, try this one of a backsplash in Venato and Bianco or just get into pictures of room scenes here. Not the best. But it is just an iPhone image of the Venato 3×6″ for $7.00SF how it looks and how well it goes with the trims. Here it shows honed pencils $9.99EA. While we have been selling Crema Marfil successfully for years Novemeber marks a significant increase in the number of SKU’s we stock. 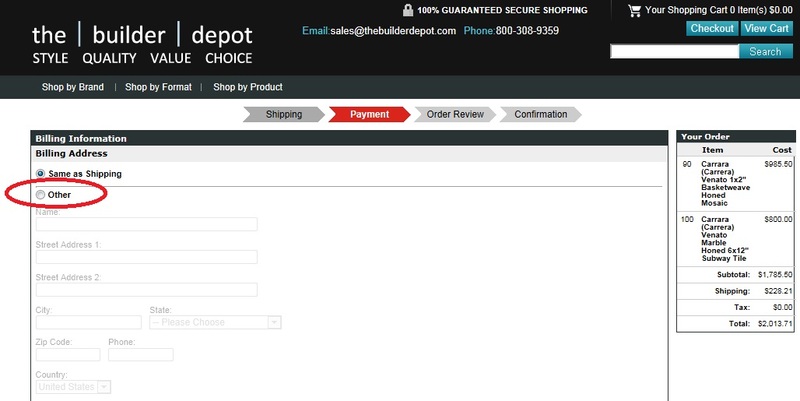 The Builder Depot now stocks and sells the largest collection of Crema Marfil on the web. Selling three finishes, Honed, Polished and Tumbled and honed. We are quickly becoming the number one distributor of Crema Marfil. The range is Crema Marfil Classic or Classico premium Spanish tile. 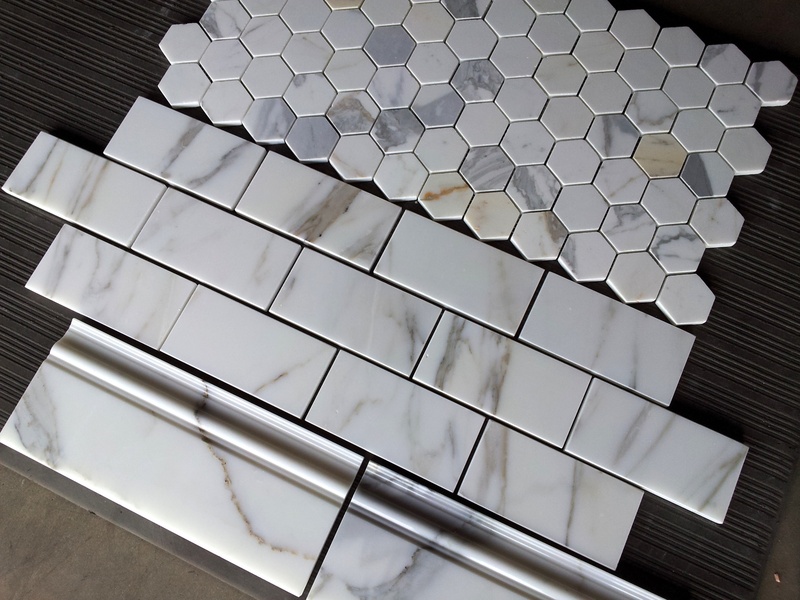 The collection has the ever popular Crema Marfil 3×6″ Subway Tile, Hexagon, Basketweave, Octagon and trims. The tile formats also include 6×6″, 12×12″, 18×18″ and 24×24″. The Builder Depot is always aggressive on pricing and with a no frills marketing business model there is no additional overahead to be added onto the square foot price of the marble. This allows us to price our products lower than any of our competitors. These new SKU’s of Crema Marfil are available online at http://www.thebuilderdepot.com or call toll free (800) 308-9359 for a quote. Elegant borders from the Carrara Bianco collection will be added in 2012. 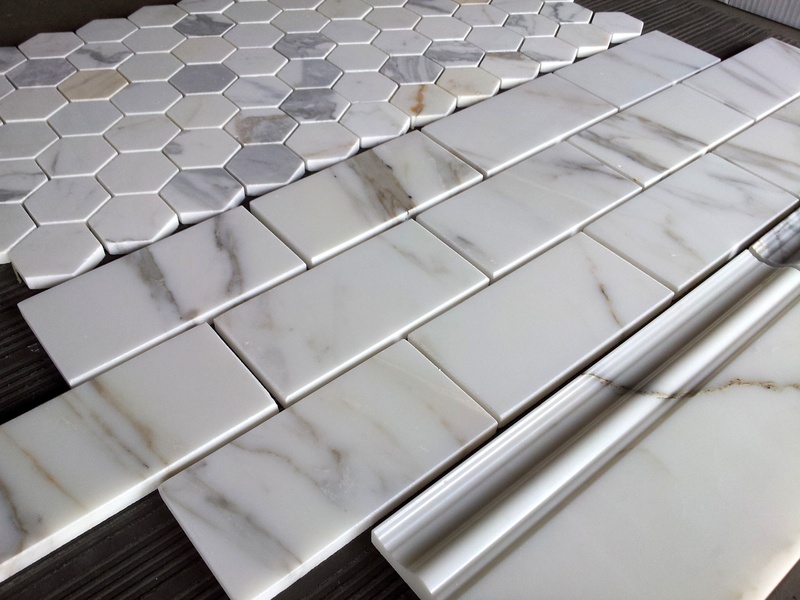 This new wave border will arrive in January next year allowing customers to add a personal touch to their Carrara installation. It is important that the billing address matches what the credit card company has on file. One of the first signs of credit card fraud is an incorrect billing address. All credit card companies operate an AVS (Address Verification System) to verify the billing address is correct. We cannot process your order if the AVS is marked “incorrect”.